Last time I used an oil control paper was HS. I dunno why I never thought of buying again since I've been pretty obsessed with makeup now. When I saw this at Daiso I thought, why not give it a try since I have a pretty oily face it just makes sense, right? 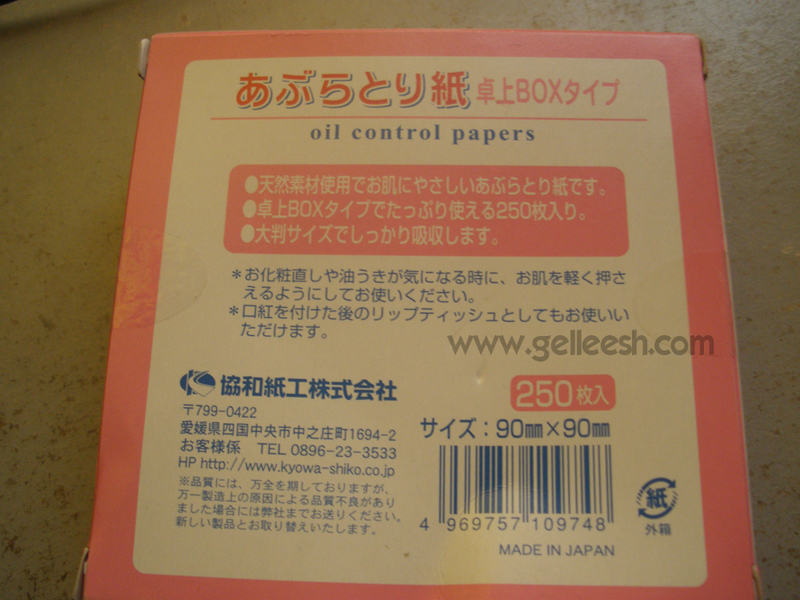 Hence, I did not hesitate into buying this pink-boxed oil control paper. Okay, it being pink did make a huge impact on my purchase. Hahaha! So shallow of me. 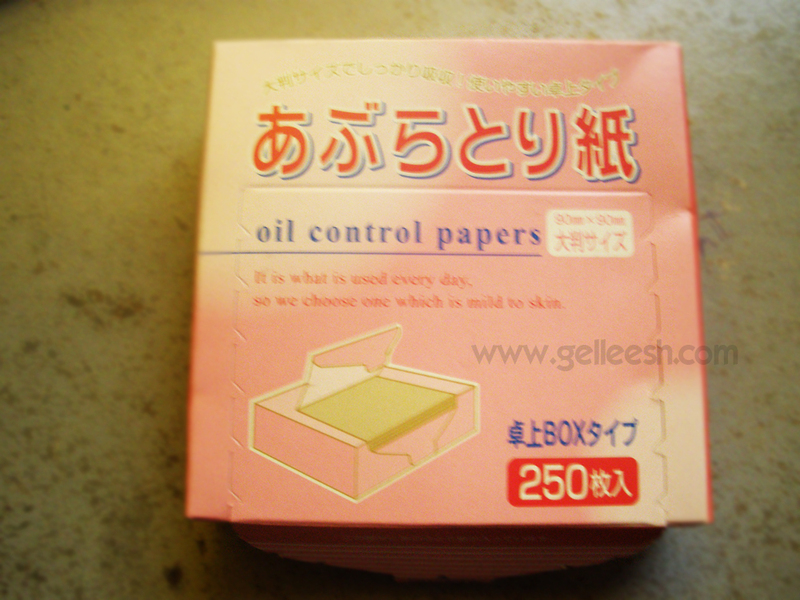 The brand is really not Daiso; but because I cannot understand it and I bought it from Daiso, I'm naming it Daiso Oil Control Paper. Do I make sense? I cannot understand 98% of what's in the box so I cannot really tell you much about the product's claims. 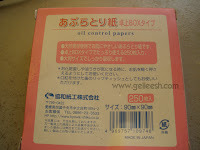 It just says here that the size of the paper is 90mmx90mm, it's an oil control paper made in Japan and according to the text on the box, "It is what is used every day, so we choose one which is mild to skin." Okay, not the best English but you do get the point, right? For only P85 you get 250 sheets so it's a good deal already. Plus, it's unscented so for all those who are pretty sensitive about the scent of some products, you might want to give this product a try. It does its job of removing oil off of my face and I'm satisfied with its performance. I dunno if other products will perform well, but as for now, I'm good with this one. The box is too big. When I opened it the first time, I was shocked that more than half on what's inside is just an elevated carton for the sheets. I wish they could have made the box thinner. 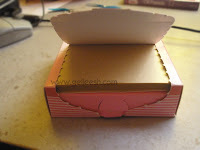 It's also hard to seal the box again once you've opened it. 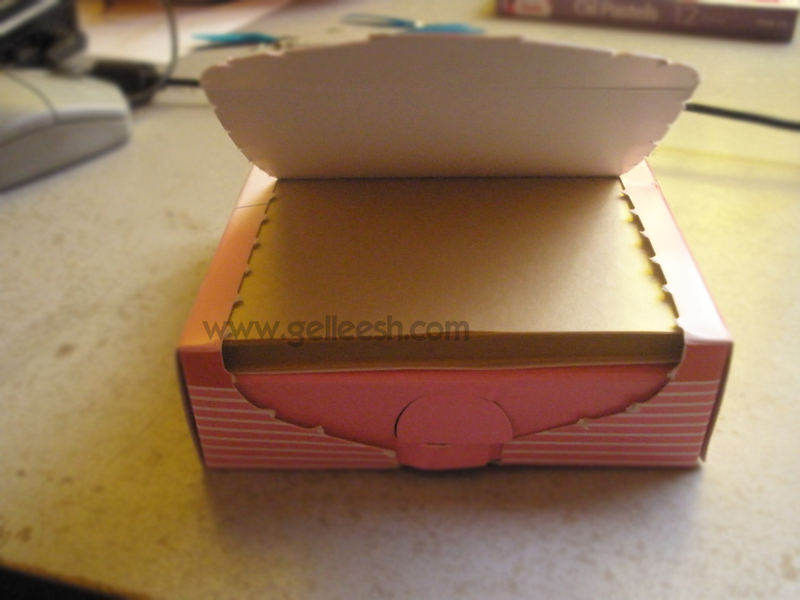 So better take a rubber band to keep the box closed. My only plea to this product is to improve its packaging. I want it to fit my clutch bags and I hope they can improve the re-sealing part. Okay, Daiso PH can't do anything about it since it's from Japan, so I hope this post gets to Japan. I love your products, just improve the packaging of this one please. I'm giving this product a rating of 8/10. Does the job but minus two points because of the two cons I see about the packaging. Tried that from a friend, mas gusto ko pa rin yung blue sheets. But I guess, I'll give this a try when I run out because it's cheap. I'll just put it in a small ziplock bag, I can't imagine carrying that big box. will look into this. grabe ang oily ng face ko since it's sooo init! 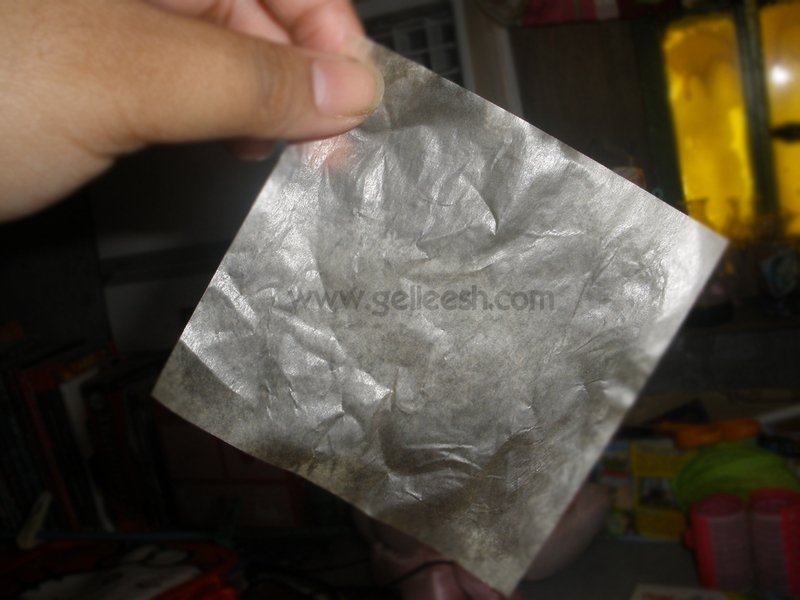 Highschool din ako nung una akong nag blotting sheet. By that time, i don't know kung anong benefit ang makukuha ko dun, hindi din naman ako nag mamake up. 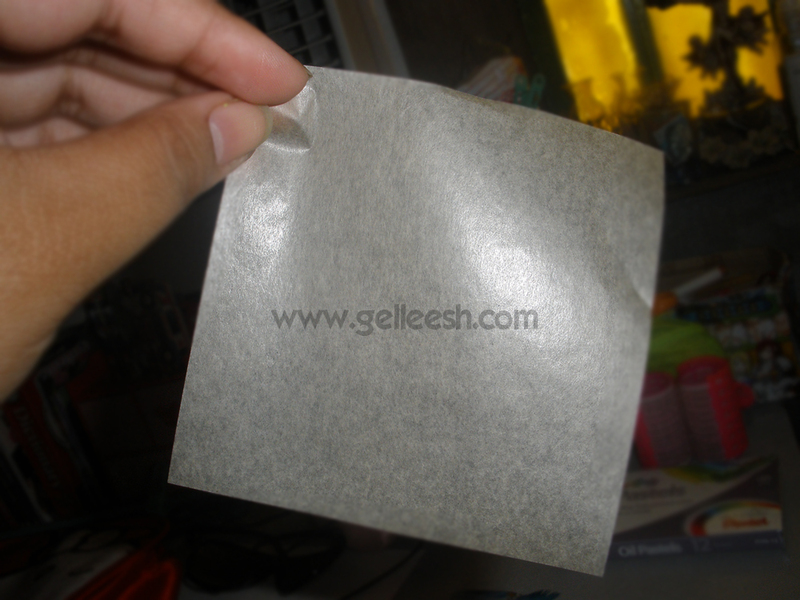 I'm still thinking whether kailangan ko ba talaga ang blotting sheet, kung may malaking benefit sa akin or I can live without it. I have oily skin too.